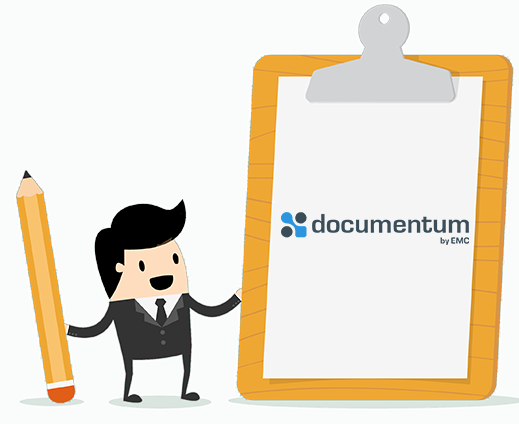 Xillio's migration software in combination with the Documentum (now Opentext Documentum) connector enables us to migrate repositories, documents and metadata from and to Documentum. By combining this connector with any of our other connectors, it is possible to migrate from Documentum to, for example, OpenText, Alfresco (click here for the full list), or vice versa. Xillio also provides the ability to easily integrate and exchange data from a EMC Documentum repository with other enterprise content repositories. This helps organizations integrate their many fragmented content repositories. Especially for a EMC Documentum content migration and content integration Xillio has developed a connector that not only transfers or integrates documents, but also the document properties, metadata and relationships. 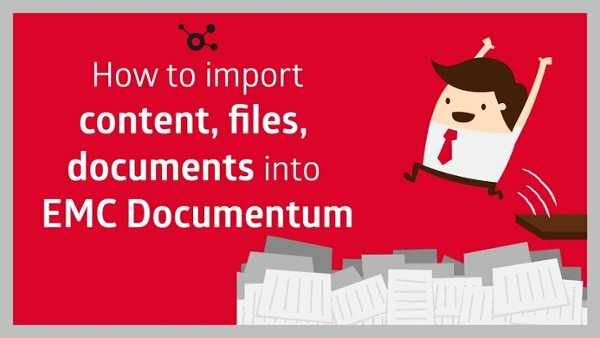 When exporting from Documentum all the functionality is exported, including renditions, content types, workflows and access control lists. Transformation of the data to the unified data model, so that the data can be cleaned, enriched or can be improved and/or can easily be migrated to another DMS. 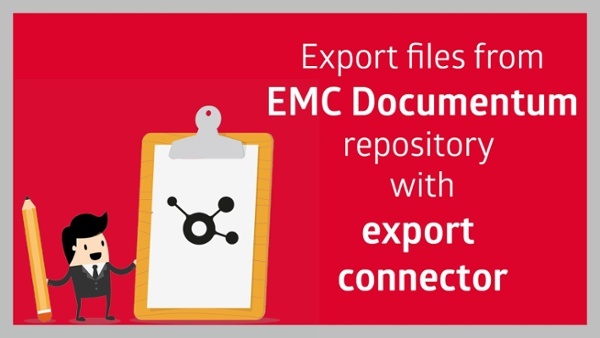 In this video we demonstrate the export connector for EMC Documentum. The import connector extracts data from the unified data model and imports it into the target system Documentum. Here, the source data is transformed so that the data conforms to the new data model, including the transfer of permission. In addition, users and groups are automatically transferred to Documentum. During the transfer, transformation or enrichments are conducted to meet the retention requirements of the new system. Optimal performance through the use of Xillio's Concurrency package. In this video we demonstrate the import connector for EMC Documentum. Do you want a quote, demo or more information? Fill out the form and we will contact you shortly.